CATT shirts available for pre-order ONLY until March 15th, so order yours NOW. Shirt sizes run true to size. Shirts will be available for pickup only. 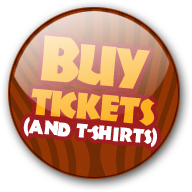 If you want a shirt, you must pre-order, as it is unlikely we will have extras available at the event. 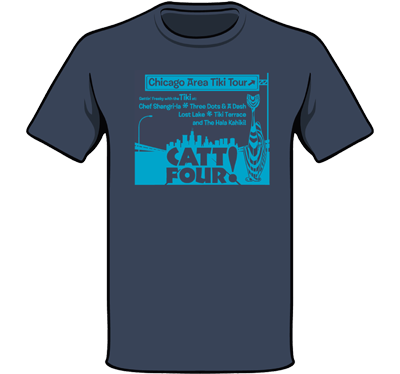 If you want one of these fabulous CATT shirts, order one today!